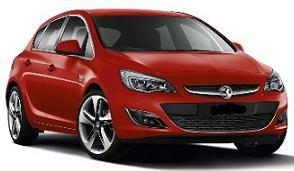 Smart Lease have some of the cheapest Vauxhall Astra Exclusiv lease car prices and offers throughout the UK. Inside the Vauxhall Astra, the sweeping lines and wraparound instrument panel create a feeling of roominess. The main surfaces are textured with soft-touch material and high-quality grains, and chrome accents add a technical, modern edge. On the diesel engine, New Vauxhall Astra ECOTEC engine technology is equally impressive – and beneficial. All of our diesel engines share cutting-edge common rail multi-injection, variable geometry turbocharger and 16-valve technology. Try the Astra Hatchback 1.7CDTi 16v (110PS and 130PS) EcoFLEX Start/Stop 99g/km engines for a combined fuel economy figure of 76.3mpg. Both cars qualify for zero car tax during both the first and subsequent years, as well as reduced benefit-in-kind (BiK) company-car tax. *All Vauxhall Astra Exclusiv car offers are based on Car Leasing Deals, 6,000 Miles pa with stated rentals in advance followed by 47.
Business or Personal lease car offers. 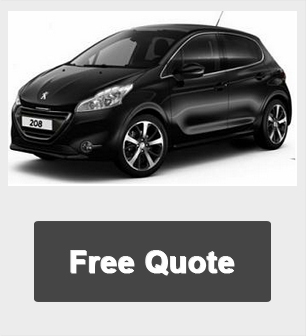 *Alternative models, mileages and profiles available on request. 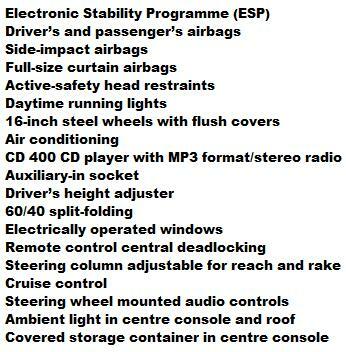 AA cover throughout the contract and the car is collected at contract end. We can add additional maintenance packages to the leasing contract to include servicing and replacement tyre costs to the contract if you require. We can tailor the leasing car quote to suit you further and if you require a bespoke quotation different from the above do let us know and we will be delighted to assist. 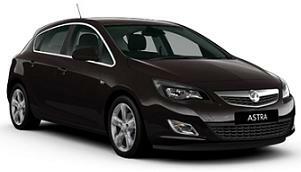 All Vauxhall Astra Exclusiv car pictures and/or photos and car descriptions on this site are for illustration and reference purposes only.